Have you ever wished that you could hear your horse's deepest secrets? Or dreamt of having a pet crocodile...one who has promised not to eat you? Or have you ever imagined how amazing it would be to hang out in Africa with the King of the beasts and be able to communicate? Well, thanks to the teachings of his parrot, Polynesia, Dr. Dolittle has done all those things and much, much more! 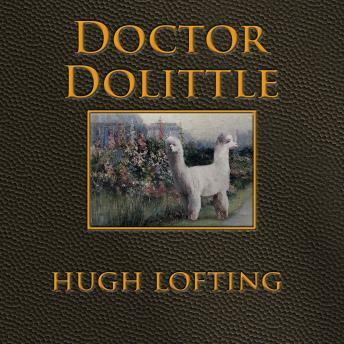 When he learns of an epidemic in a monkey community in Africa, Dr. Dolittle embarks on a journey to save them. Along the way, he will encounter African royalty, pirates, the mysterious pushmi-pullyu, and a world full of adventure.